"This store has nothing but first class items for the kitchen and dining room. But my review is not about that. It's about the service. I felt so taken care of and so appreciated. Thank you for your wonderful service and for the amazing things that you sell in your store." 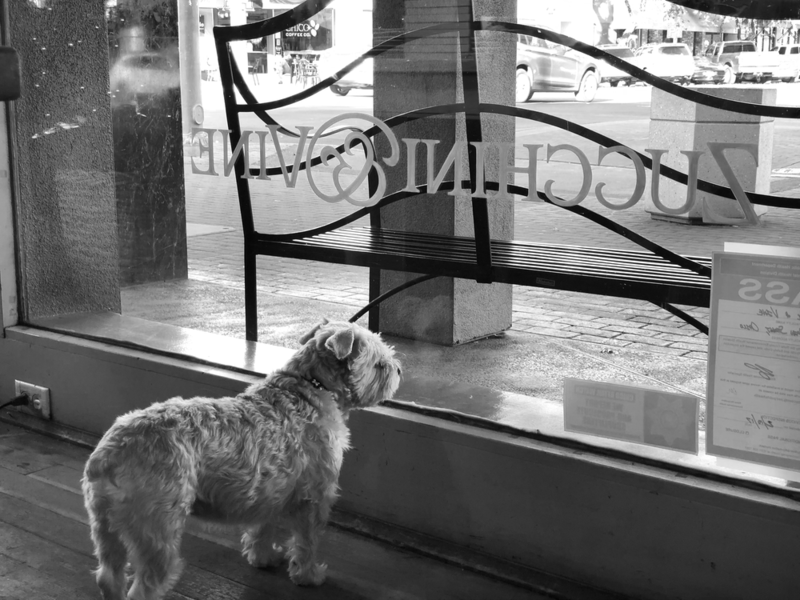 "I absolutely adore the ladies at Zucchini & Vine! They're always so welcoming when I come in!" Beautiful, high-quality items, service catered to my needs, and best of all, they set up a table of our wish list for guests to see."